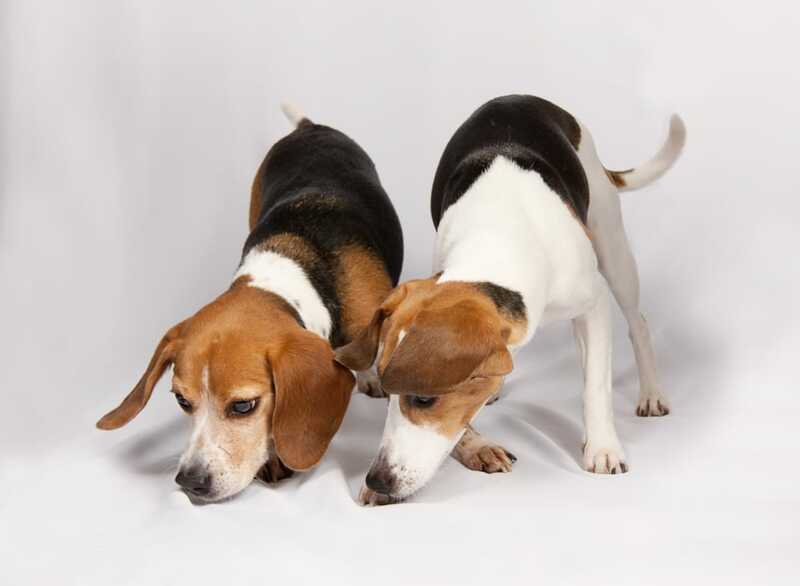 You can see Nicki, our bed bug detection beagle, sniffing out bed bugs in one of many cabins of this summer camp in Massachusetts. Kids nowadays bring so much stuff to the cabins – it takes more time for our dogs to sniff out all the belongings that may potentially bring in bed bugs. In my days of camping, 1 sleeping bag and a few clothing pieces sufficed. If you want our dogs to sniff out your camp, call us at 508-713-8267.